Accidents happen. That's why they're called accidents. When they do, you need a trusted, local collision repair center to get you back on the road as fast as possible. 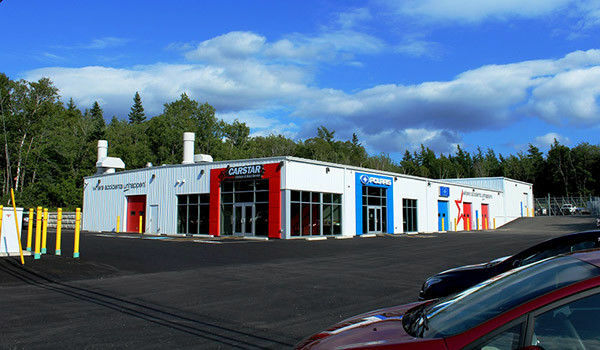 Car Star Collision is Cape Breton Island's premier body shop for every make and model. First, our body shop handles repairs for ALL manufacturers, whether we sell them or not. We're experts in what we service" and we're experts in what we can fix and repair. We always maintain a fully stocked parts department for every make and model. So if you come to us with ANY brand, rest assured that we're an authorized and approved shop that will fix the damage and NOT interrupt your warranty. 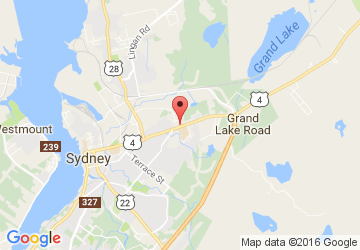 In fact, we're the only Ford approved dealer on Cape Breton Island to repair Ford's aluminum tough trucks. That's right, and those New Aluminum Trucks take special training and special new Equipment to get them back to factory specs without interrupting your warranty! Second, we'll handle everything from start to finish. We'll deal directly with your insurance company so you don't have to. We'll handle all the paperwork. And even set you up with a loaner car while we're completing the work. So you never miss a beat, and never face a hassle regardless of who's fault the accident is we deal with all insurance companies! And when we're done? Your car or truck will be brought back to its original factory finish. Guaranteed. We take actual pride in what we do, and we look after YOU AND your car while we work our magic. We've even made it super simple to schedule an appointment. In fact, you can do everything right online, streamlining the process and getting your vehicle back to factory-new condition as quickly as possible. So no matter how small or big the problem is let's give you that New car feeling again! Just fill out our simple online form and let us handle the heavy lifting.